I started dancing at the age of 3 training in a variety of styles from ballet to hip hop. After high school I continued to study, teach and perform throughout British Columbia, North America and Asia. As the Yoga scene began to grow in Vancouver in the new millennium I started practicing as an alternative to dance and instantly fell in love. I started teaching kids yoga in 2015 and am amazed by how much the children have taught me with their creativity and positivity. I am excited to expand Kidding Around Yoga to Vancouver and surrounding areas in 2018. 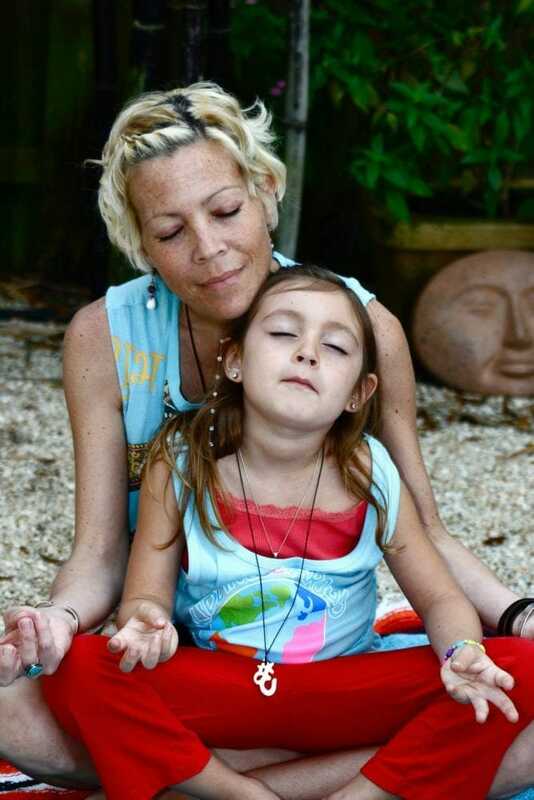 With 21 years experience working with children in classrooms, daycares and as a nanny I continue to provide a safe and repectful environment for children to explore through breath, meditation, mantras, crafts and movement. In my spare time I love to get out into nature for hikes, camping and swimming and sunsets at the beach. Meditation can be found all around us its about taking the time to stop close our eyes and breathe in the sounds surrounding us. Special Family workshop on journaling and vision boards. Please bring journals, pens, markers, glue stick. We will have magazines and paper for you to create a vision board with. There will be mediation in this workshop as well. Kylie Railton hosts Kidding Around Trainings in British Columbia. If interested in becoming part of the KAY family here are some upcoming trainings you can attend. Course is $625 + applicable taxes, plus we have LOTS of discounts we love to offer.